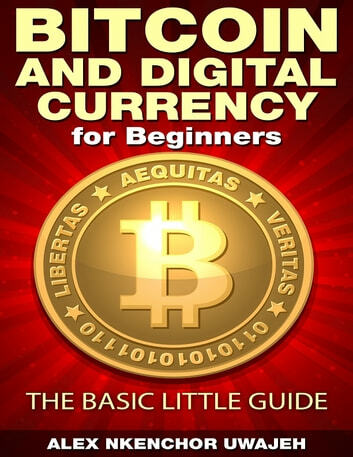 This book will provide you with an insight into what Bitcoins are and where they came from. 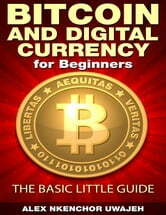 It will explain to you how Bitcoins can be used, where you can get them, and how Bitcoin compares to real money. You will also discover how the Bitcoin process works, so that you can get your own wallet started. From downloading the software, to obtaining and using an address, you will discover all there is to know about Bitcoin and digital currency. You will also be provided with information on mining. Bitcoin: Everything You Need to Know about Bitcoin, how to Mine Bitcoin, how to Exchange Bitcoin and how to Buy BTC. Rules of Thumb or Retirement Planning Software? Bitcoin: Complete Guide To Bitcoin. Understand everything from getting started with bitcoin, sending and receiving bitcoin to mining bitcoin. What's the Big Deal About Bitcoin? It's an awesome book, where it simplify the bitcoin network and wallets. It is a real guide for Beginners.